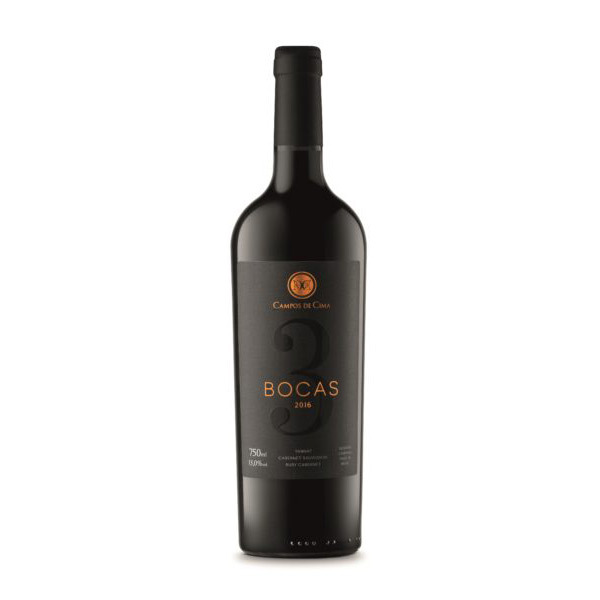 Anyone looking for unusual Latin American wines will be interested in those produced by Lidio Carraro. 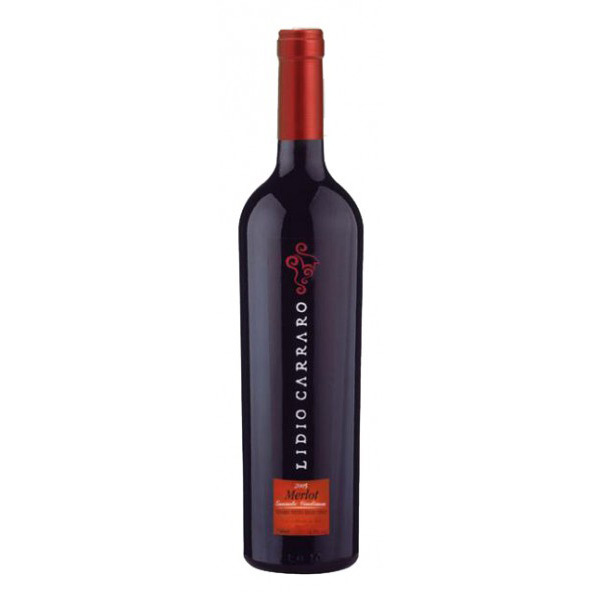 Although one of the youngest Brazilian wine producers, founded only in 1998, the Lidio Carraro family has been growing grapes for four generations. Their current plantings are located both in the Vale dos Vinhedos and also in the Terras do Encruzilhada do Sul, part of the more southerly Serra do Sudeste region. A self-proclaimed ’boutique’ operation, Lidio Carraro is producing some of the best Brazilian wines, as testified by a host of awards and favourable international trade press. For example Le Figaro, the French newspaper, listed two of Lidio’s wines in their ‘World Top 50′, while leading wine writer Steven Spurrier counts Lidio as one of his favourites. With a strong emphasis on research and development, and innovative vineyard techniques ( some of which follow biodynamic principles ), their distinctive approach to winemaking is characterised by a complete absence of oak in all their wines. All grapes are harvested manually and all the wines are unfiltered and gravity pumped , in order to allow the fruit character of each grape variety to be given maximum expression. This ‘purist’ philosophy may not be to everyone’s liking, but suffice to say that Go Brazil is confident enough to approach Michelin starred restaurants in London – and many others establishments – with Lidio’s fine wines. All bottles have natural cork closures and are individually numbered. 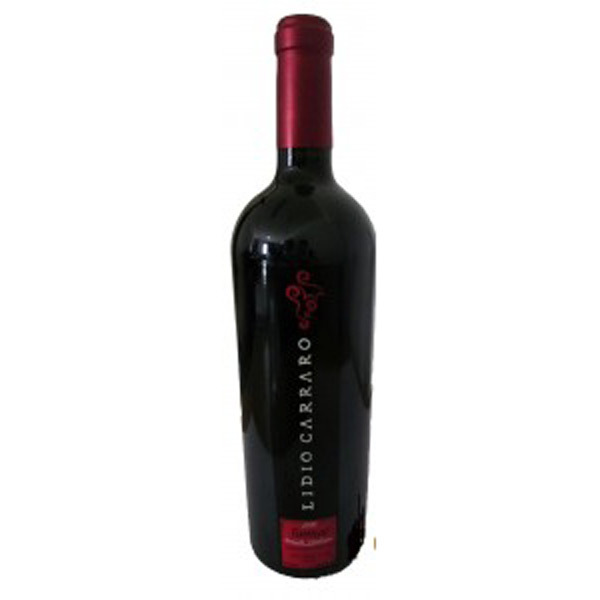 Brazilian wine from the Lidio Carraro winery is available to the wholesale trade from our warehouse in London. Please click here for trade enquiries. Go Brazil Wines & Spirits (UK) Ltd.